We are glad to release the course map of Dorians Challenge powered by Scaffolding Solutions. 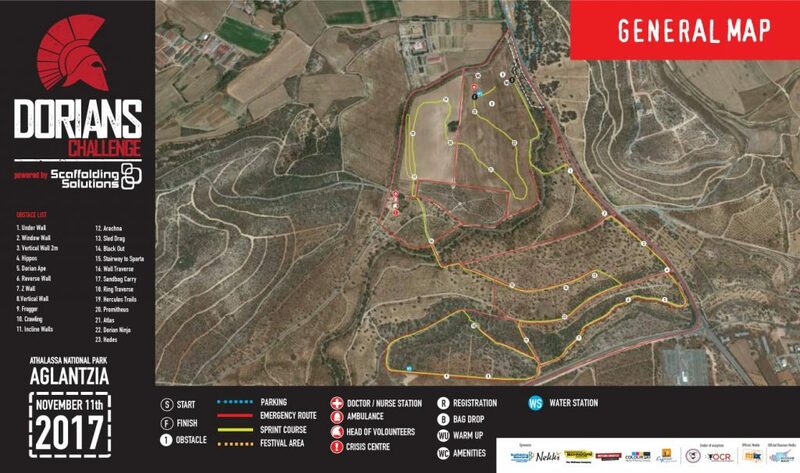 This will be a 6km course – the longest ever Dorians Challenge, consisting of 23 man-made and natural obstacles and challenges. The average time to complete the course will be 90 minutes, depending on your physical condition.